Pepper is a Breath-work teacher, Reiki practitioner and yoga instructor. She has practiced the healing arts for 18 years and has studied with some of the world’s leading masters. 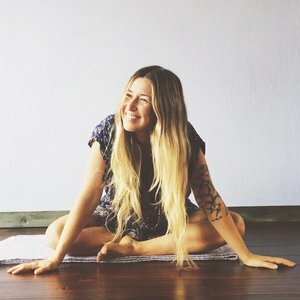 Her private classes, workshops and training's encourage spirit seekers toward creativity and self-discovery with ways to approach their life with generosity and an open heart.